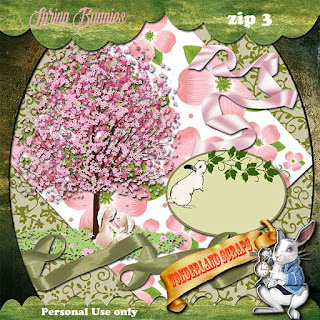 Spring In The Forest by Featured Designer et designs – 1 freebie(s)? Awesome Mini freebie – 1 freebie(s)? $2 Tuesday for April 3rd – 1 freebie(s)? 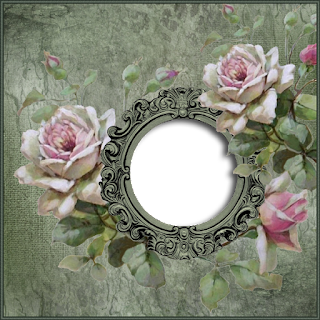 Re-Loaded It’s Raining Again Collection with Bellisae Designs, FWP Kit and LOTS of FREEBIES! – 1 freebie(s)? Old Scrawls by SpiffyType – 1 freebie(s)? BLAME by knackpackstudio – 1 freebie(s)? Mackle Script DEMO by Konstantine Studio – 1 freebie(s)? Yummy Mummy by Iconian Fonts – 1 freebie(s)? Nuevo Passion by Iconian Fonts – 1 freebie(s)? Nyet by Iconian Fonts – 1 freebie(s)? Ninjas by Iconian Fonts – 1 freebie(s)? Nightwraith by Iconian Fonts – 1 freebie(s)? New Mars by Iconian Fonts – 1 freebie(s)? Kondor by Iconian Fonts – 1 freebie(s)? Kovacs Spot by Iconian Fonts – 1 freebie(s)? Kovacs by Iconian Fonts – 1 freebie(s)? Kreature Kombat by Iconian Fonts – 1 freebie(s)? 1st Cav by Iconian Fonts – 1 freebie(s)? Freebie for subscribers /2019 – 1 freebie(s)? 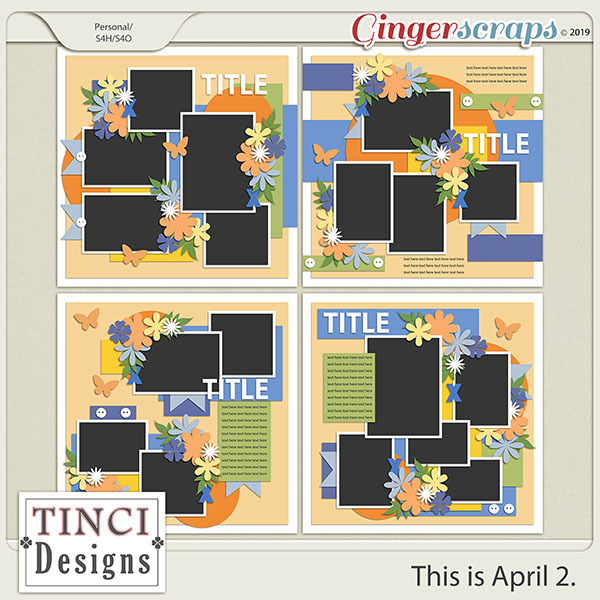 Daily Download Freebie a Gingerscraps blogján – 1 freebie(s)? FREE Bowling & Skating for Kids All Summer (Register Now) – 1 freebie(s)? 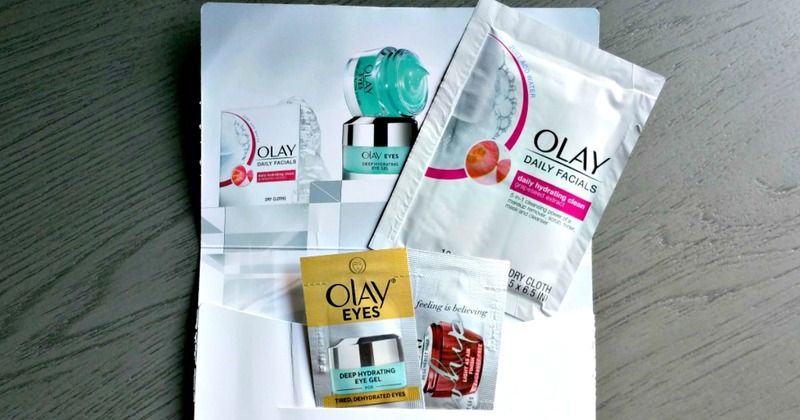 FREE Olay Whips, Eye Gel & Cleansing Cloths Samples – Register Now – 1 freebie(s)? 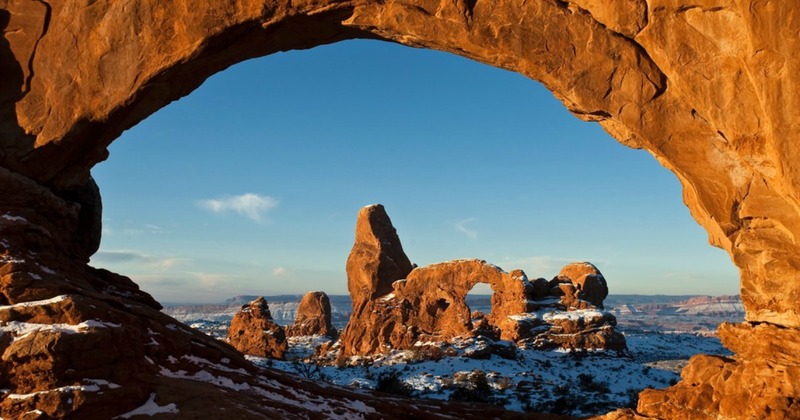 FREE National Parks 1-Year Pass for Families with 4th Graders – 1 freebie(s)? Possible Free Pizza Hut Pepperoni P’Zone for Rewards Members during March Madness – 1 freebie(s)?